SORRY, NO 18TH, 21ST OR BUCKS PARTIES!! 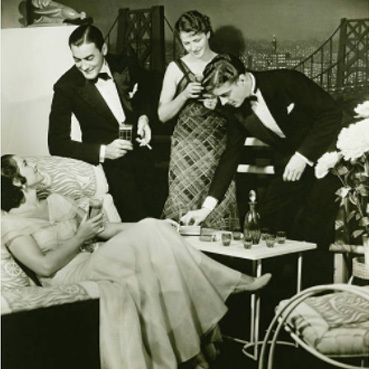 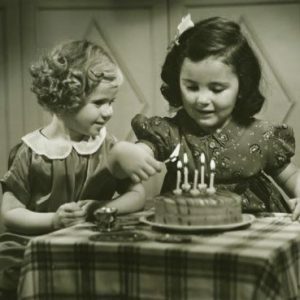 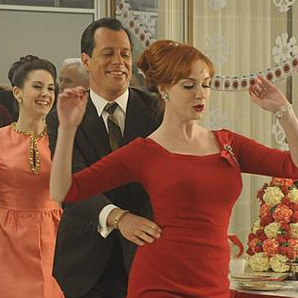 Set a fun atmosphere before you even arrive at your event or party! 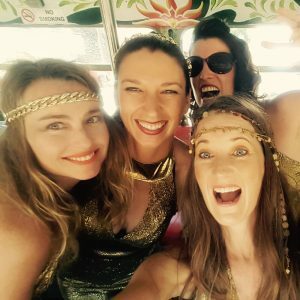 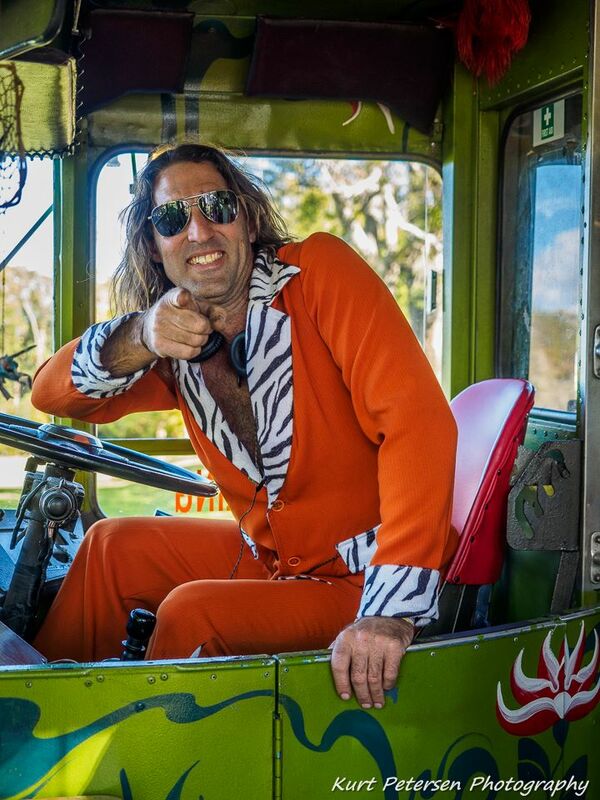 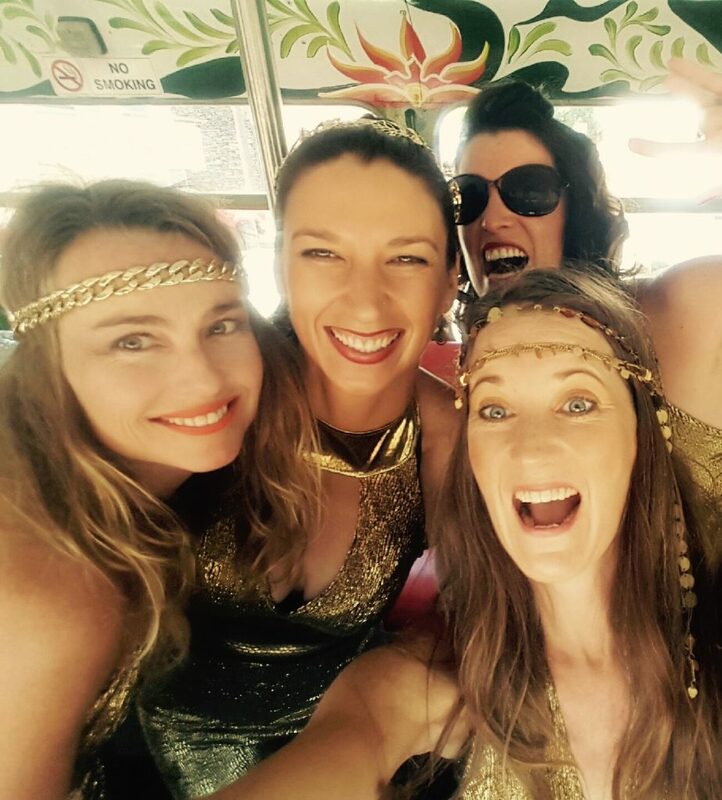 Our buses are head turners and vibe creators and will ensure the arrival at your special event or party will be an experience you can share with your friends or associates and remember for a life time! 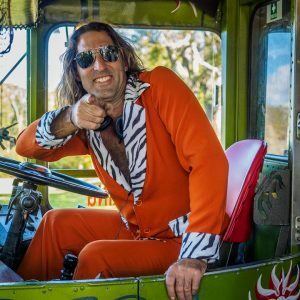 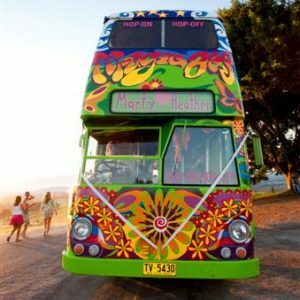 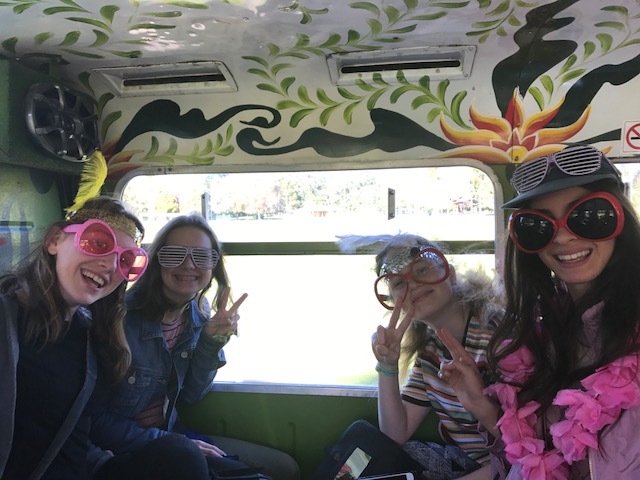 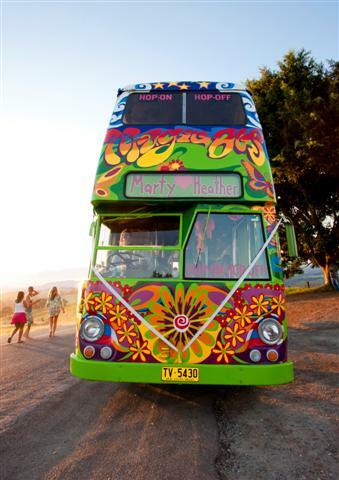 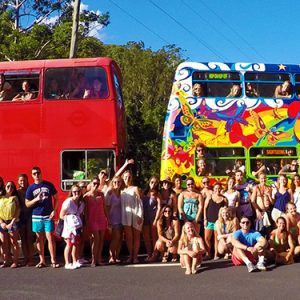 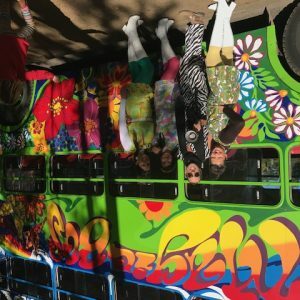 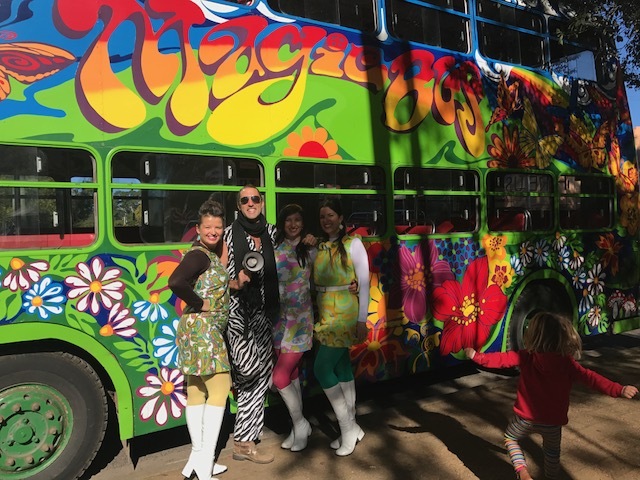 Imagine transporting your guests or delegates in the funkiest psychedelic double decker you’ve ever seen or perhaps add a touch of vintage class with our fabulous red bus fleet. 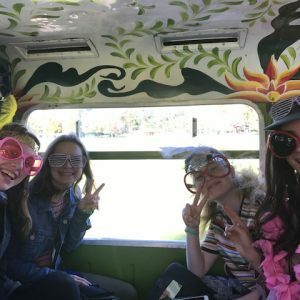 Complete with amazing sound systems we encourage you to put together your own special playlist to theme the day with your personal touch, otherwise we have some fab playlists. 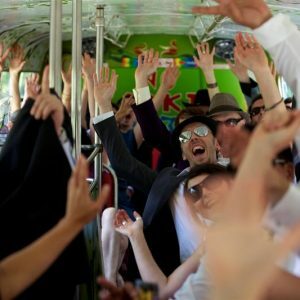 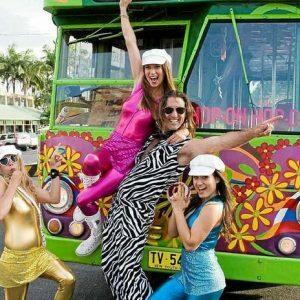 Our team will tailor make the perfect mobile party bus or transport package to suit your needs, whether you require a one way drop off, transport between several destinations or pubs with the time on the bus as a main feature, or for us to return your guests or party goer’s safely at the end of the evening. 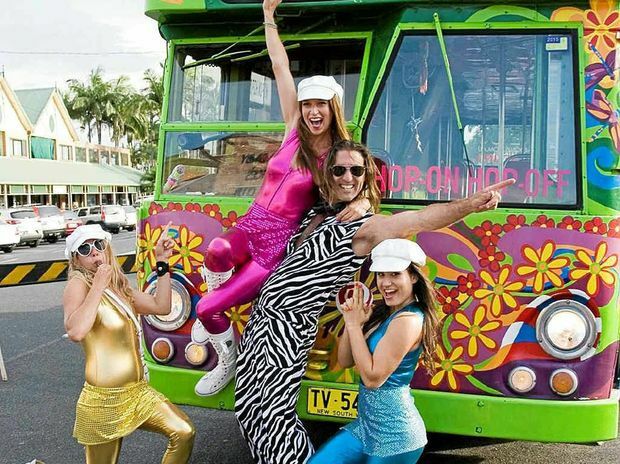 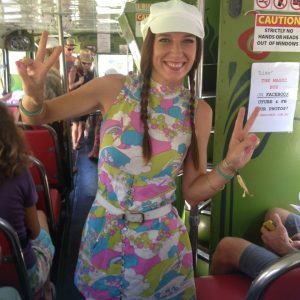 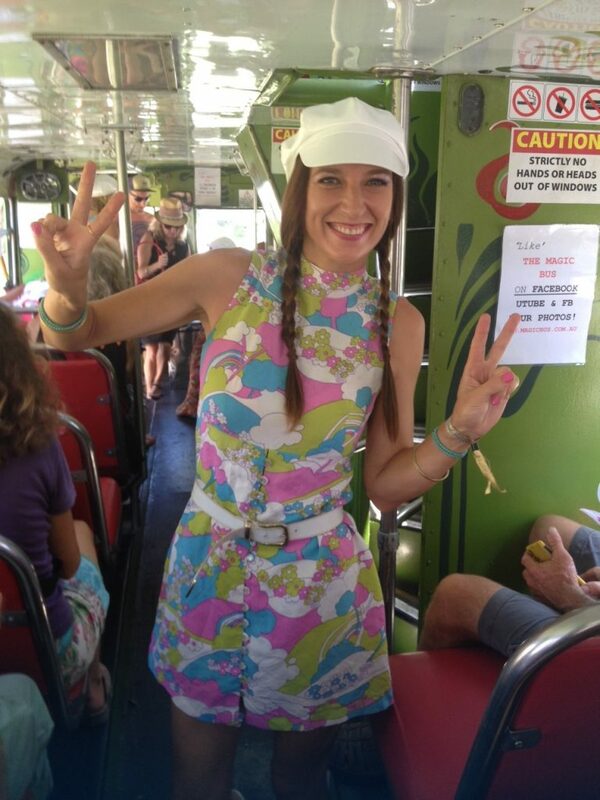 We can also offer you a fun host/hostess, where required or requested, to look after your passengers and ensure that all runs perfectly during the event or party bus tour. 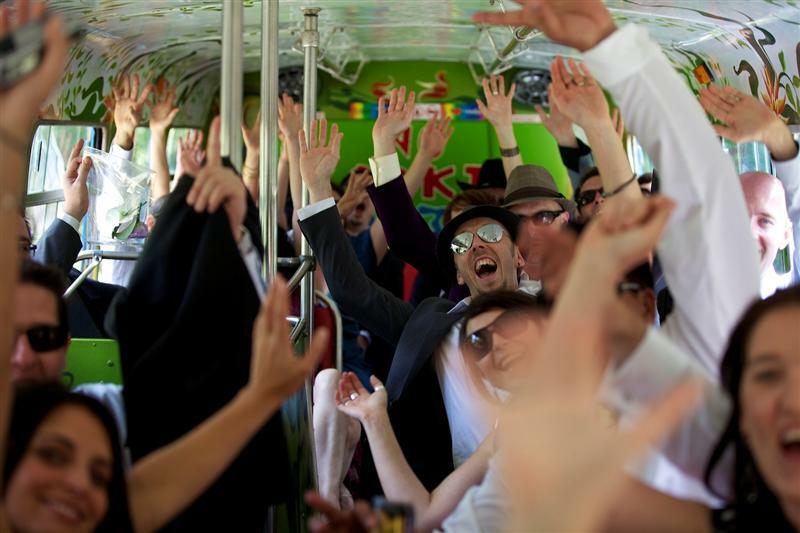 We understand how important your event is to you and we will meet your personal requirements with a safe, reliable and exceptionally fun charter service.